This batch was vegan, as I am still on the vegan challenge. 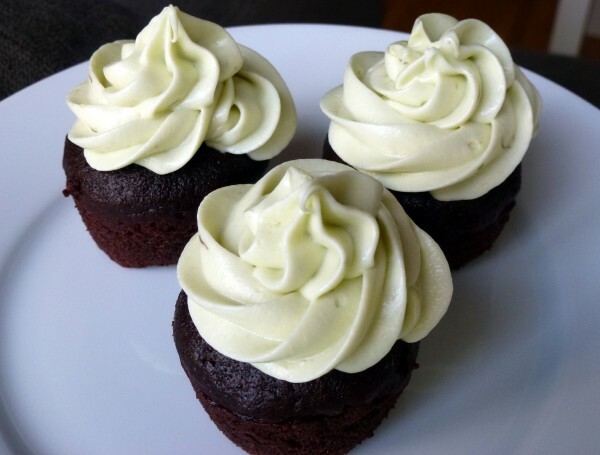 For a plant-based version of this icing, replace regular cream cheese with a vegan variety. For this recipe, I used Tofutti Better Than Cream Cheese. In a mixing bowl beat together the cream cheese and shortening. In a separate mixing bowl beat together the avocado and lemon juice very well. There should be no lumps. Add the avocado mixture and vanilla to the cream cheese mixture and blend well. Gradually add the icing sugar and mix well.